Music video director Colin Tilley recently chopped it up with XXL about directing Lil Wayne‘s “Krazy“, Young Money‘s “Senile“, DJ Khaled‘s “No New Friends“, and Chris Brown‘s “Look At Me Now” visuals. 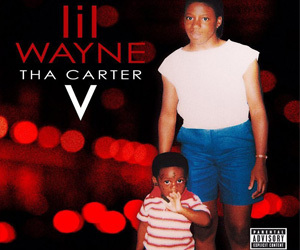 In the interview,, Colin explained how he came up with the idea to put Tunechi in a white family for the “Senile” video, as well as remembered how Tune shocked every one on set of the “No New Friends” video when he walked out of his trailer rocking a XXL tall tee during a mid-tape right before his verse began. You can read what Colin Tilley said about the four Weezy F Baby music videos after the jump below. Click here to read what he said about shooting Nicki Minaj‘s “Anaconda” and “The Boys” visuals! Birdman recently spoke with XXL about shooting a movie this fall with the entire YMCMB gang, which will launch on Cash Money Films. Baby and Slim have already setup Cash Money Records for music, Cash Money Content for books and now they are in the process of setting up Cash Money Films for movies! The #1 Stunna really is racking up that mula!! 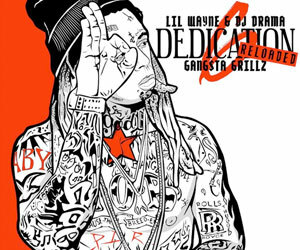 The movie will be called Rich Gang and Lil Wayne will be center of it. Birdman has said the film will be like a 2012 version of Cash Money Millionaires’ Baller Blockin’ movie, which was released back in 2000. The Young Money and Cash Money artists won’t have to go to acting school though as Baby wants them all to be themselves.